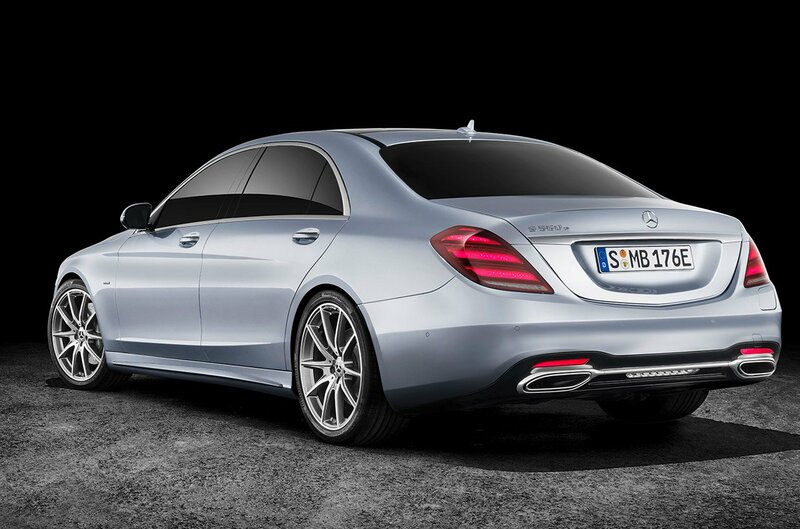 When you think about the Mercedes-Benz S-class, fuel economy is probably the furthest thing from your mind. But the German luxury car maker thinks full-size sedan owners deserve a break on their gas usage and emissions too. 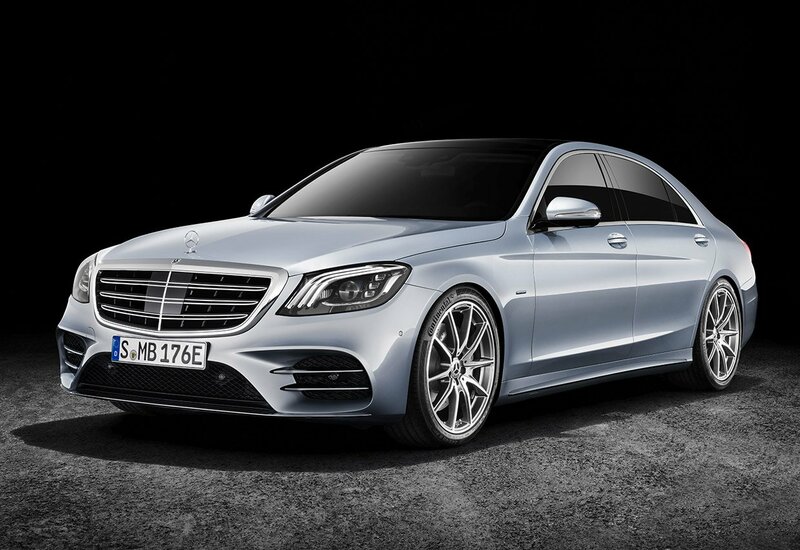 With that in mind, they’ve announced their new S560e plug-in hybrid. The car packs all of the usual S-class creature comforts, but is driven by a hybrid electric drivetrain. The gas engine is a V6 that makes 362 horsepower and 369 lb-ft. of torque, while the electric motor makes 90 kW and an impressive 325 lb-ft. of torque. Thanks to its plug-in charging capability its 13.5 kWh battery allows the big sedan to drive up to 25 miles on pure electric power, making quick jaunts into town a fuel- and emissions-free occurrence. Gone are the days of “hybrid” badging being synonymous with “slow” or “boring.” This tricked out luxo-barge can zip from 0-to-60 mph in just 4.9 seconds, with a top speed of 155 mph. So basically, it’s as fast as a V8 Mustang GT was just a few years back. 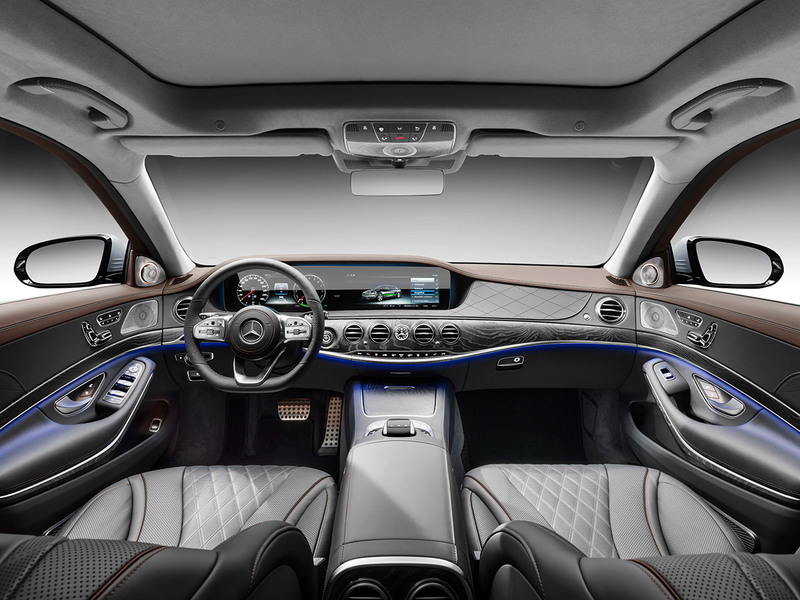 Benz also loaded up the S560e with lots of eco-friendly high tech features, including a system which provides real-time recommendations and feedback to the driver to increase their efficiency behind the wheel. Thanks to the electrical system, the car can also precool or preheat the vehicle prior to entry, based on a pre-set departure time entered into a companion smartphone app. The Mercedes-Benz S560e is headed to the US in mid-2019. Pricing information has yet to be released.